The second annual Festival of New Work highlights and honors student creativity in playwriting, choreography, designing, filmmaking, directing, and acting. Featuring short plays, films, musical theatre & dance choreography, devised work, and PUPPETS! 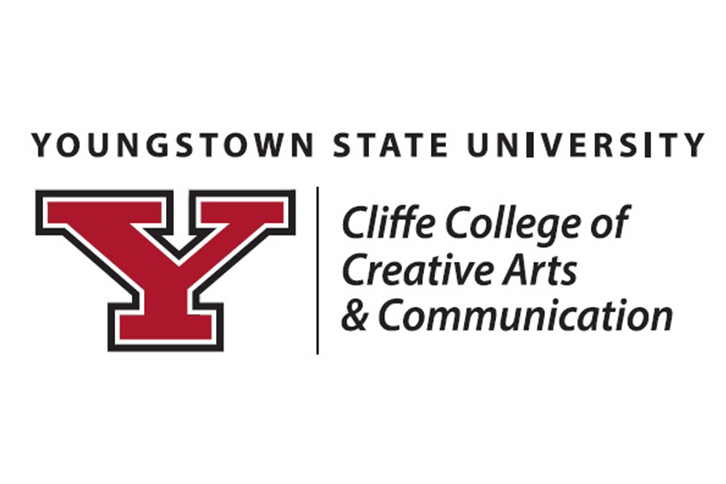 A student or students will be selected to win the Molly & Sam Galano Creativity Award. All donations will support the award endowment to provide students with even more opportunities in generating new, original work. Free Admission. No reservations taken. « Come Fancy, or Dress Fancy with Nancy!